FORT WAYNE, Ind. 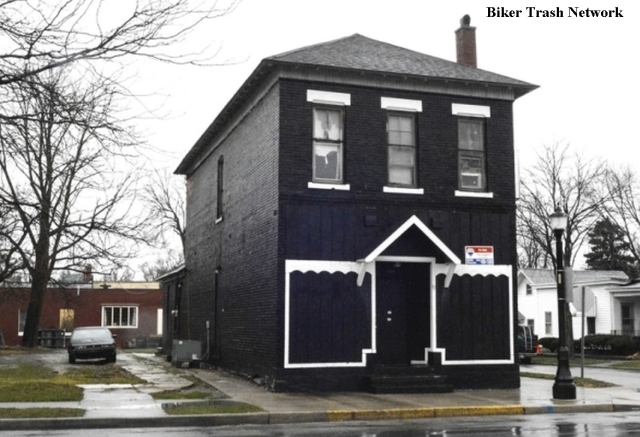 (March 7, 2016) — The owners of a former motorcycle clubhouse in Fort Wayne are working to transform the two-story building into a yoga studio. 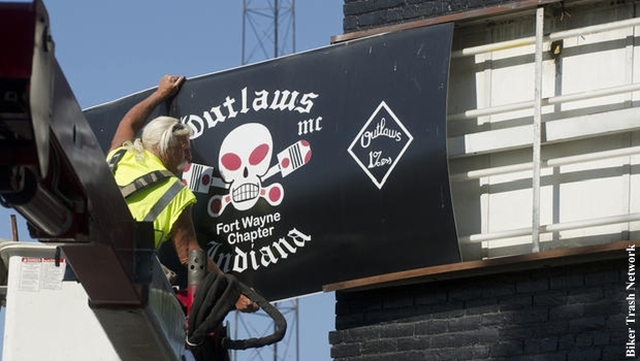 Outlaws Motorcycle Club’s former local clubhouse was purchased last month for $36,000. The Fort Wayne Journal Gazette reports that the property was listed for $49,900 late last year after the federal government seized it in September following an FBI raid in May 2013. Luke Messmann, who will manage the business, was preparing the building last week for an extensive remodel. 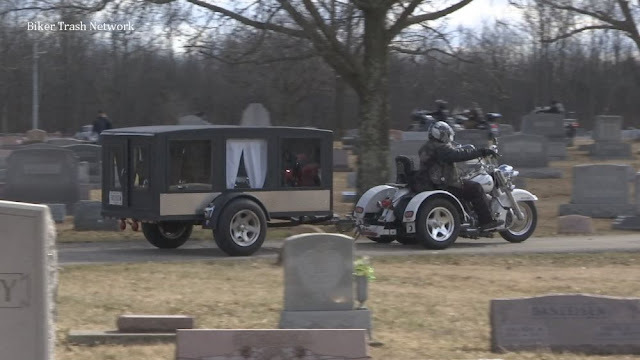 He plans to spend about $25,000 on new windows, doors, floors and paint. The 4,000-square-foot, 115 year old two-story building sits on a lot zoned for restaurant, cafeteria or bar use. Messmann hopes to create a two-bedroom apartment on the second floor where visiting yoga instructors can stay overnight for a few weeks. The still-unnamed yoga studio is set to open in June or July.